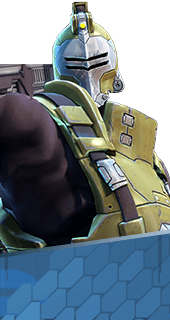 Stealthy Shields is an Augment for the Hero Oscar Mike in Battleborn. Increases shield recharge rate while Stealth Generator is active. +105 Shield Recharge Per Second. You cannot have both this augment and Far-Flung Frags. It's either one or the other.